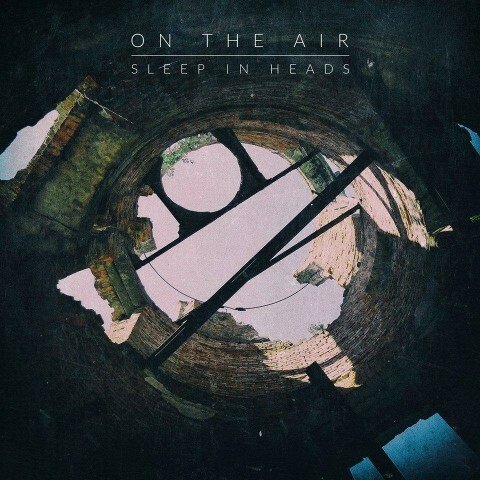 Noizr Productions proudly announces the release of "On the Air", the debut album of the Kyiv-based prog metal band Sleep in Heads. The album stands out with a quality crafted sound and dreamscapes, groovy riffs, charming female vocals and violins — everything is blended into a dynamic musical journey of the sleepers. "On the Air" by Sleep in Heads will be released on March 1, 2018 via Noizr Productions. 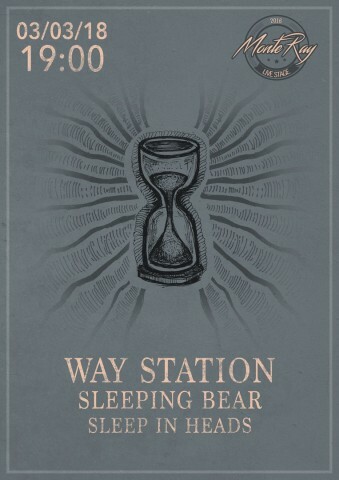 Pre-order a digipak/CD: https://sleepinheads.bandcamp.com (includes digital stream), also available via the most of music services.